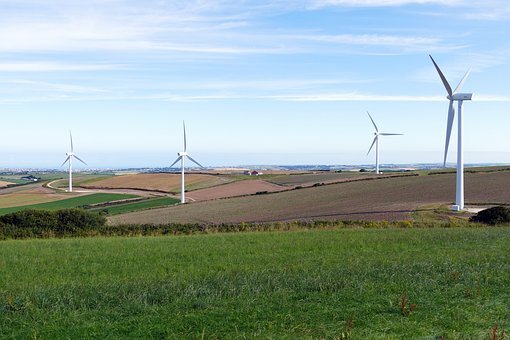 In this activity children consider how they can use wind power to charge a mobile phone and investigate circuits and how a wind turbine works. The 36-turbine Braes O'Doune wind farm, built and operated by Airtricity, has a generating capacity of 72 megawatts, enough to supply electricity to 45,000 homes in the area. A scientist from India has developed a Micro Windmill mobile charger consisting of a small fan with blades of 10cm diameter connected to a generator with an output wire which connects to a mobile phone. Children consider how they can use wind power to charge a mobile phone. They investigate circuits and how a wind turbine works. They form an argument to support the use of wind power.